The first release from Farmhouse Publishing is Shoot It Yourself by Ignacio Galvez. 80 pages of beautiful black and white photos of bands and live music. 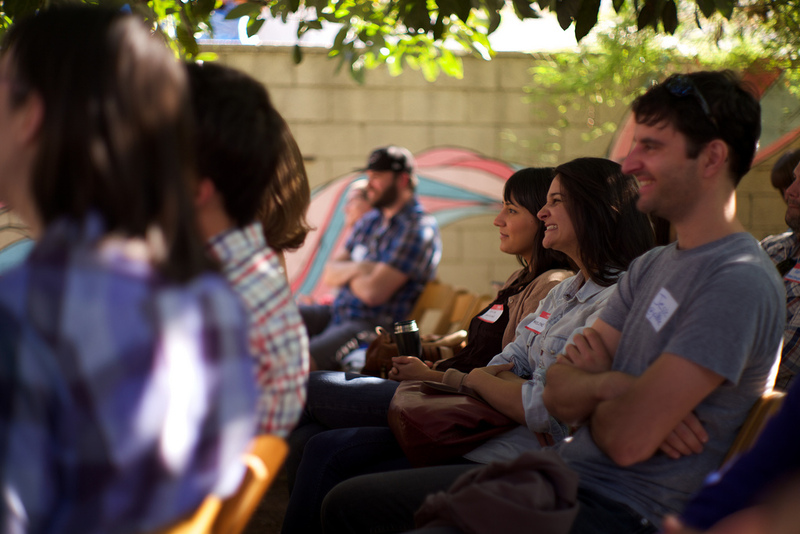 Storytelling events in a barn and under a 111 year old avocado tree. Photo zines. Vegan cookbooks. A podcast. Music, editorial and fashion photography. Organic gardens. Arts, style and design blog. Personal web publishing software. Open source organization. Watercoloring painting design assets. Positive attitude / Positive altitude. 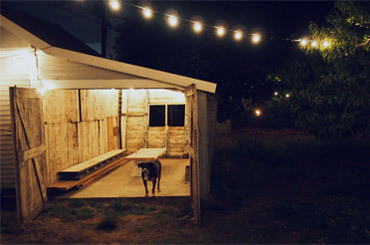 The Farmhouse is located in the heart of Hollywood, California and is home to Farmhouse Publishing, Barn Talks and (formerly) Farmhouse Conf. The Farmhouse and The Friends of the Farmhouse collaborate together or produce separately a slew of projects. 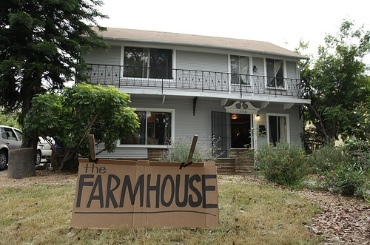 Farmhouse Conf was the greatest backyard storytelling conference there ever was. Nestled underneath a 111 year old avocado tree and in a charming old barn, FHC was sometimes described as somewhere in between Ted Talks, This American Life and a Fourth of July BBQ. FHC5 was the final show.